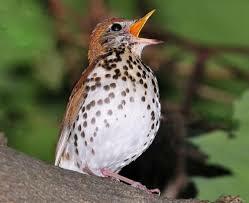 I always note with a great deal of pleasure each spring when I hear the first flute like calls of the wood thrush. His return in May is like an old friend showing up with a big smile. He calls from the tallest trees early and late in the day and when the clouds cover the sun. He slows down my pace and makes me turn toward the canopy and smile. This year at about the same time as the return of the thrush, I heard someone on the path playing a flute. It was a light and bubbly tune that also brightened my day. I heard the sound of the flute several times over the next few weeks and thought what a wonderful addition to life around the lake. Yes the flutist was walking the lake and playing as he went. The sound was just as magical as the song of the wood thrush. I have not heard the flutist for the past few weeks and really miss his music. I have heard he is a man dressed in colorful/ethnic clothes. I don’t know who he is or where he is from, but I hope he will continue sharing his music with those of us who have the good fortune to live by or walk around the lake. I want to thank him with a smile. There are so many musicians in this area, I wonder why more of them don’t share their gifts with the rest of us out in nature? How can we encourage and support this type of performing art in our community? Most performances in Columbia are planned and scheduled for lunchtimes or evenings and are inside or at village centers. I much prefer the random performers or buskers that I encounter when I least expect it. I think it builds community and creates a sense of place by making our paths a place for music, seeing others, and enjoying a beautiful day in the neighborhood. 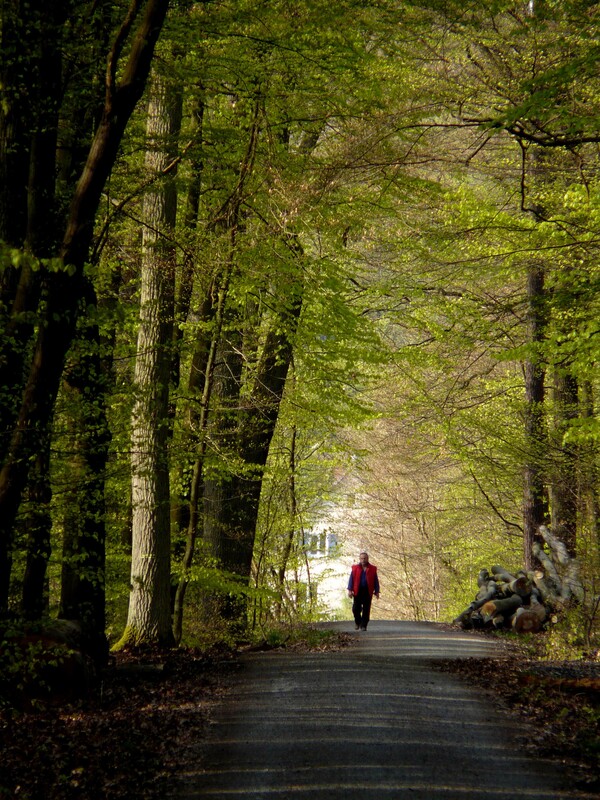 Take-a-way: To build community we need to find even more ways to encourage people to get outside and enjoy all that our open spaces have to offer. By nedtillman2 in Backyards, Calls to action, Forests on July 23, 2015 . The thrush, the flutist – “nature inspiring art, art inspiring nature…” I remember with delight hiking in Switzerland with my teenage kids. On a high alpine mountain trail, the path opened into a meadow and we saw a man, in lederhosen, playing his alpenhorn to the valleys below. Magical. Hauntingly beautiful… Soul-filling. I think many people learn to love these experiences. 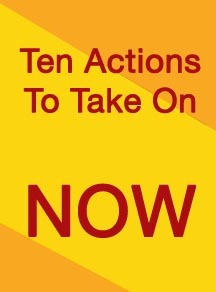 Now we must do whatever we can to maintain them for future generations.